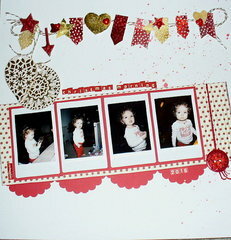 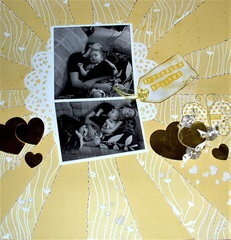 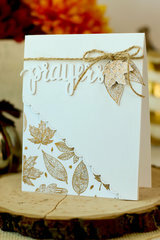 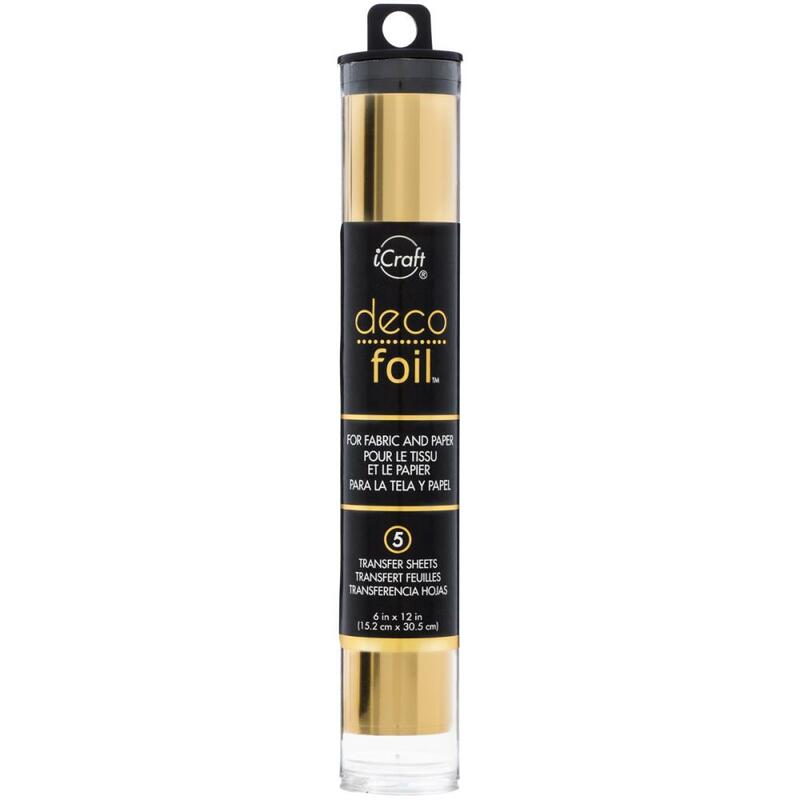 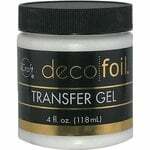 Mix in some glamour with your projects when you use the Gold 6" x 12" Transfer Sheet Deco Foil by iCraft for Therm O Web. 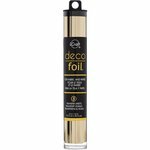 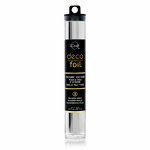 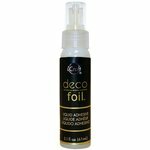 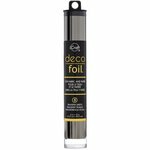 This package includes five sheets of foil for use on fabric, paper, wood and other porous surfaces. You'll love how easy it is to add dazzling shine and gorgeous color in a satin or metallic finish to any project. 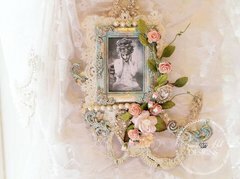 Assembled in the USA.